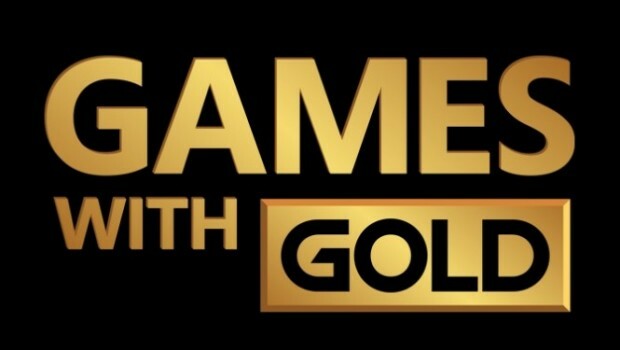 It's October 1st, and that means new games to download for Xbox Live Gold members on both platforms thanks to Games With Gold. The Xbox One has Super Mega Baseball: Extra Innings, with 360 players (and those on Xbox One able to play via BC) getting MX vs ATV Reflex. I'm looking forward to seeing what both games have to offer once I have the time to try them. What about you? Happy with the first two games, or are you waiting for The Escapist and I Am Alive to take over later this month? Click on the games above to be taken to the Xbox Store link to add them to your download queue.